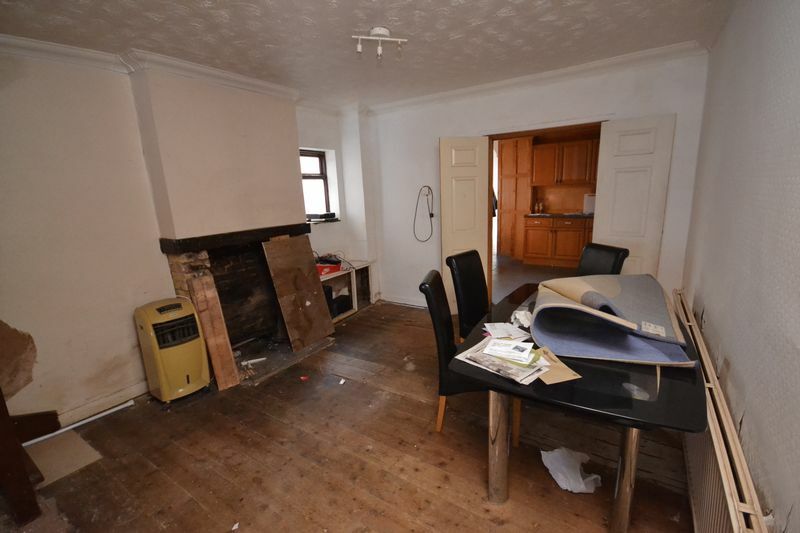 REQUIRING RE-FURBISHMENT - INVESTMENT OPPORTUNITY. 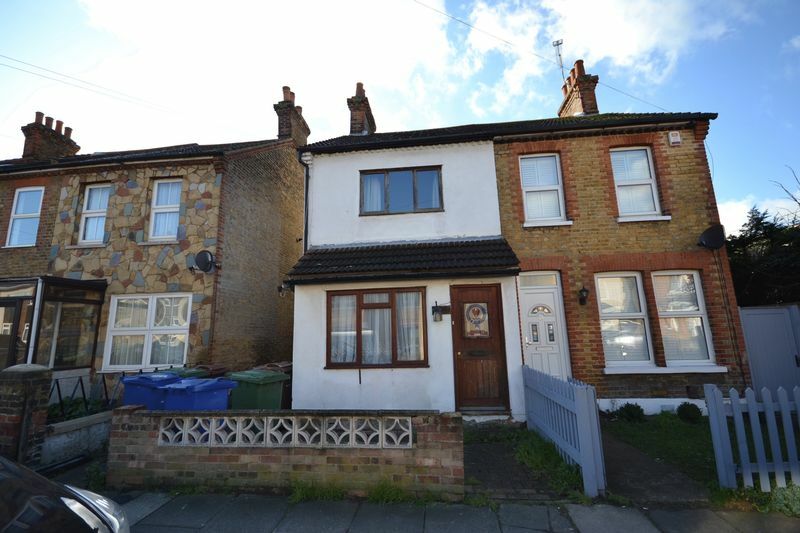 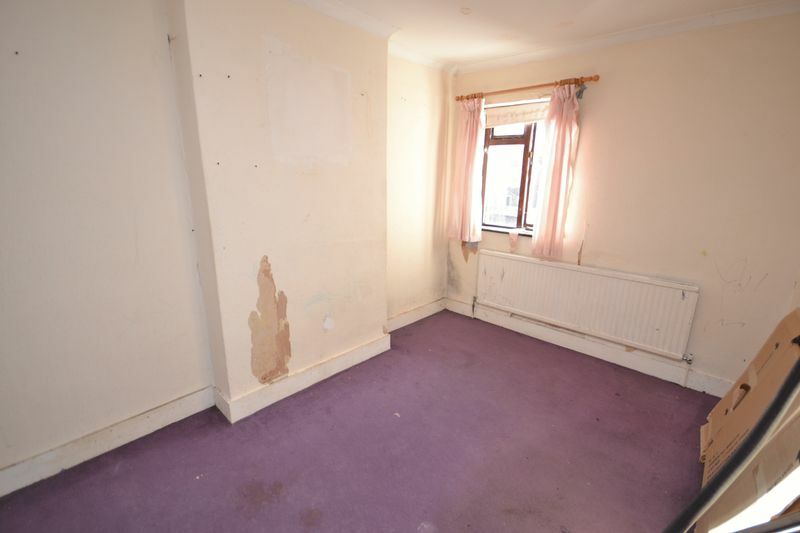 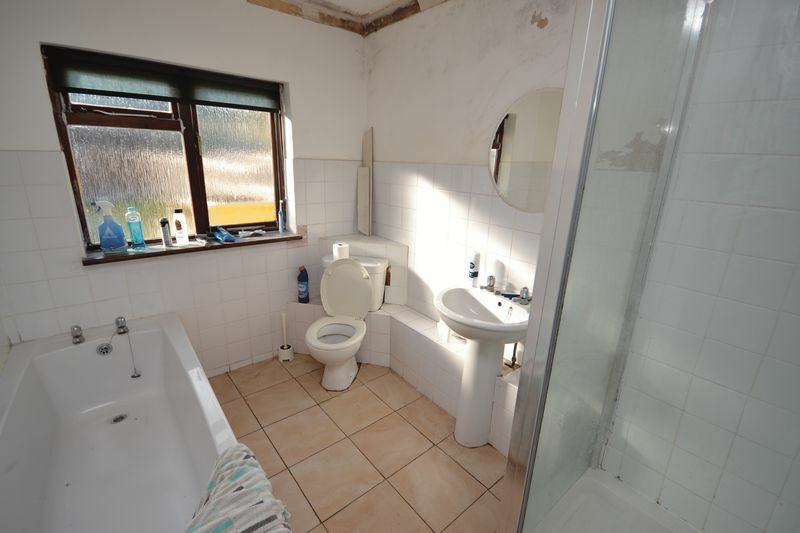 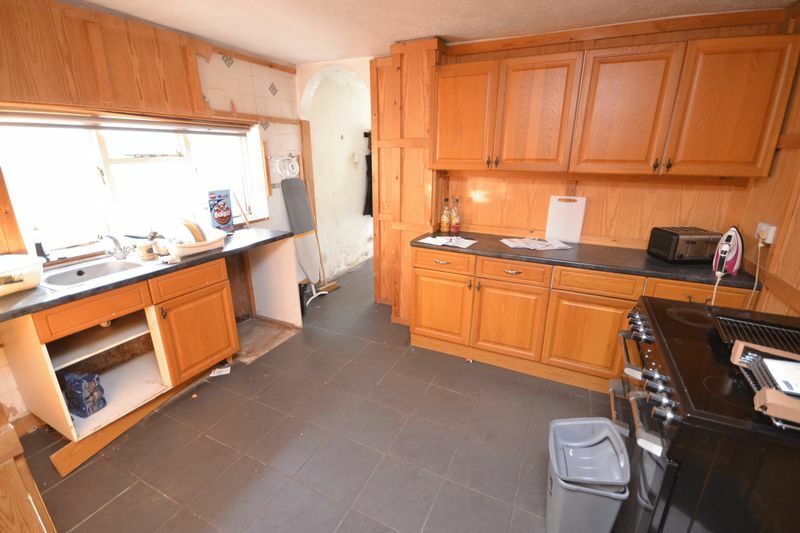 Located within walking distance to Train Station and Shops, we are pleased to have the opportunity to offer for sale this semi detached house requiring works throughout - huge potential! 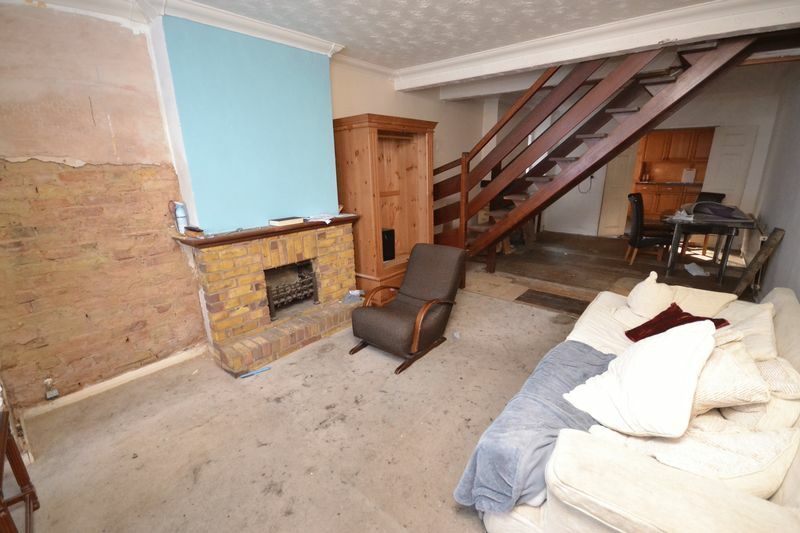 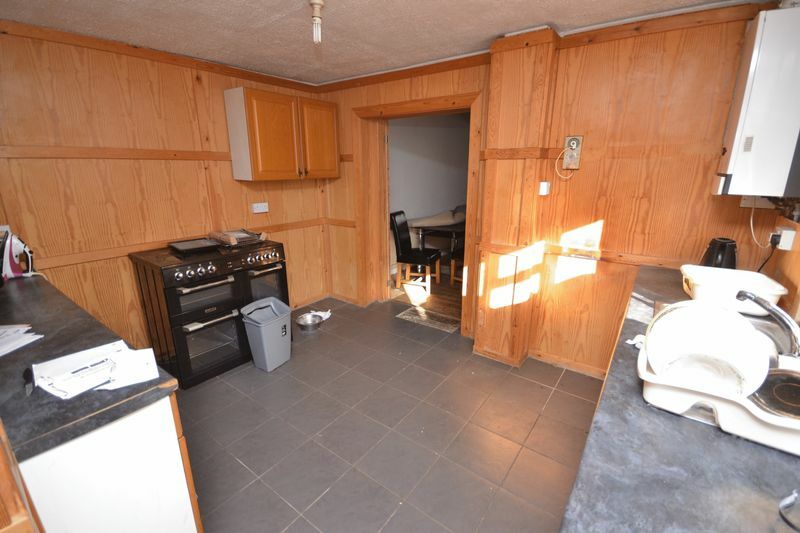 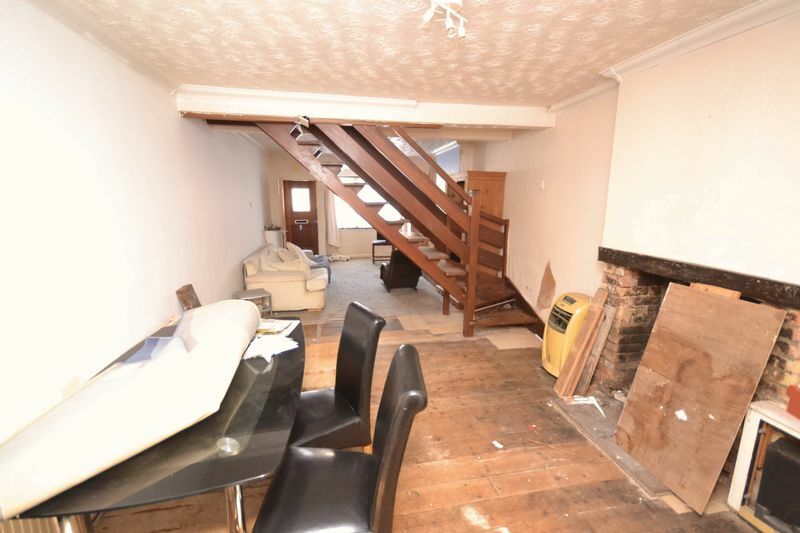 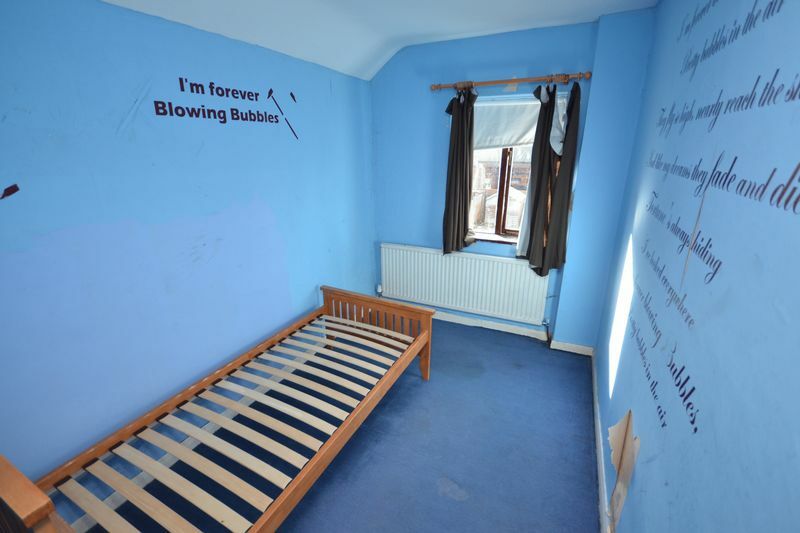 This property offers spacious living (extended to ground floor) across two levels. 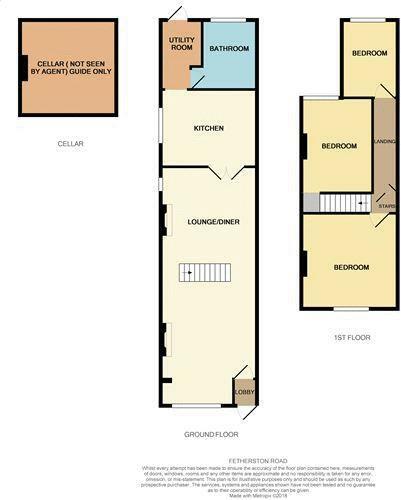 The ground floor offers entrance porch, open lounge/diner, kitchen and ground floor utility and bathroom. 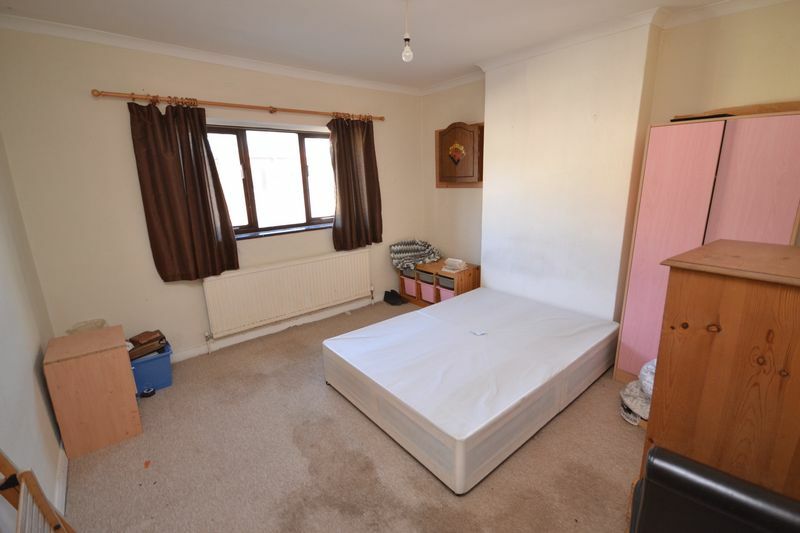 The first floor offers three good sized bedrooms. 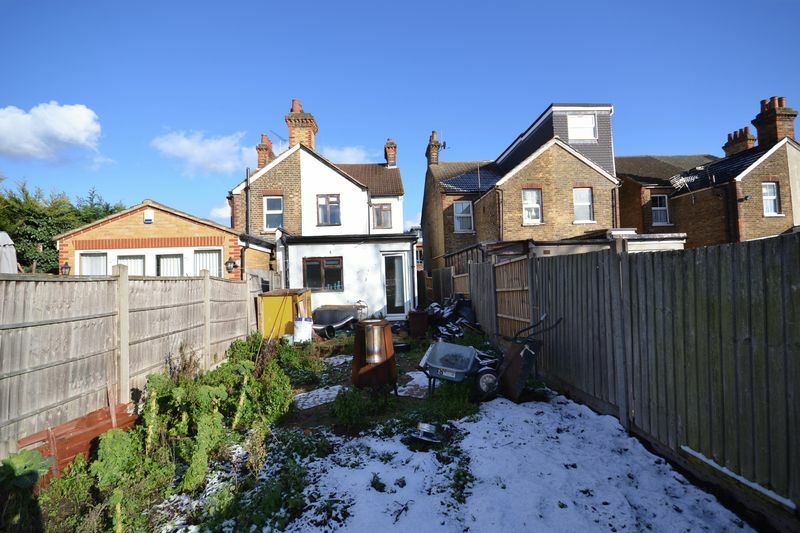 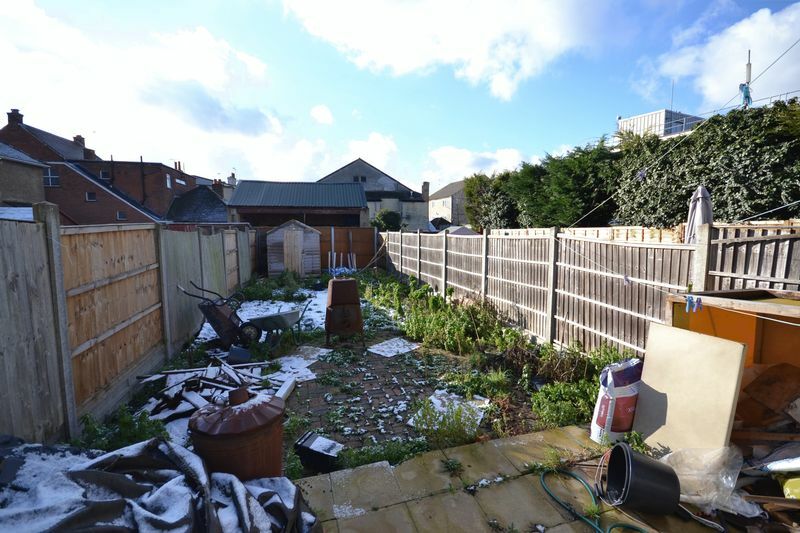 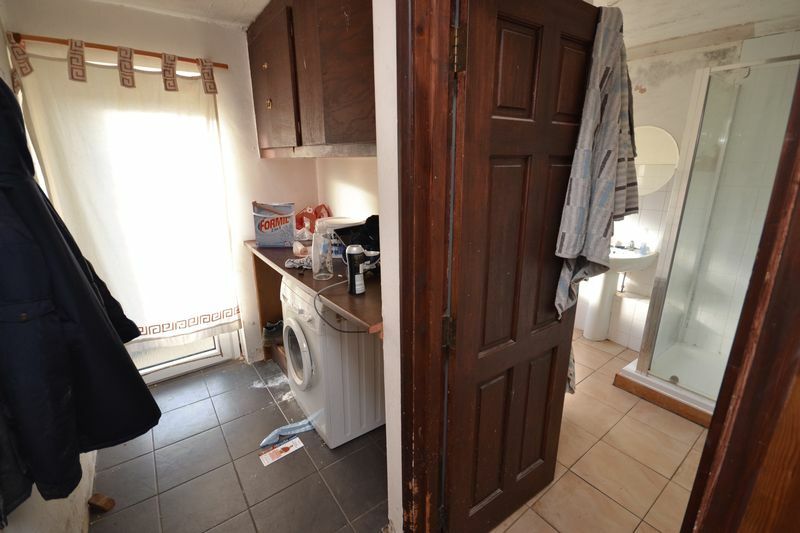 Externally this property offers a 50' rear garden - permit parking to front. 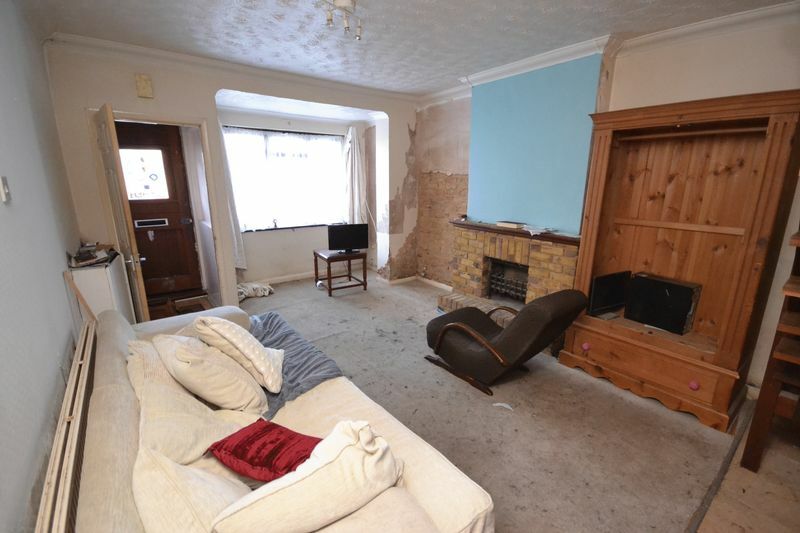 No Onward chain, viewing advised.